With so many fabulous beaches and seaside towns along the Massachusetts coast, you would be hard pressed to find a day free to visit them all. Historical and chock full of food and shopping, it is the perfect destination for the day or evening! Cocktails and seafood anybody? Pickering Wharf is great for laying out a blanket and watching the clouds go by or the stars twinkle. You may only know Salem from the famous Witch trials, or think it’s only worth going at Halloween. I’ll take July over October in a coastal town any day! I can’t lie though, if you can make it to salem for Halloween ~ you won’t be disappointed! 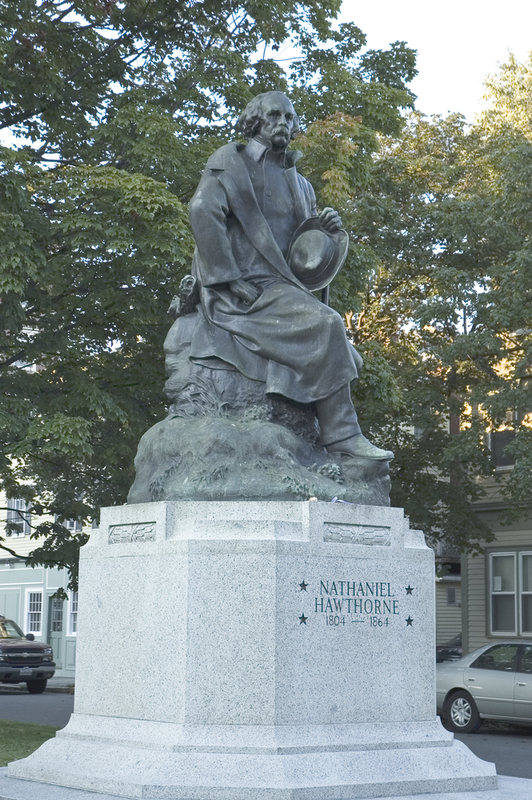 Nathaniel Hawthorne (/ˈhɔːˌθɔrn/; born Nathaniel Hathorne; July 4, 1804 – May 19, 1864) was an American novelist and short story writer. BostonMints has the lipgloss with a giant nod to Salem, and the magic that it is! 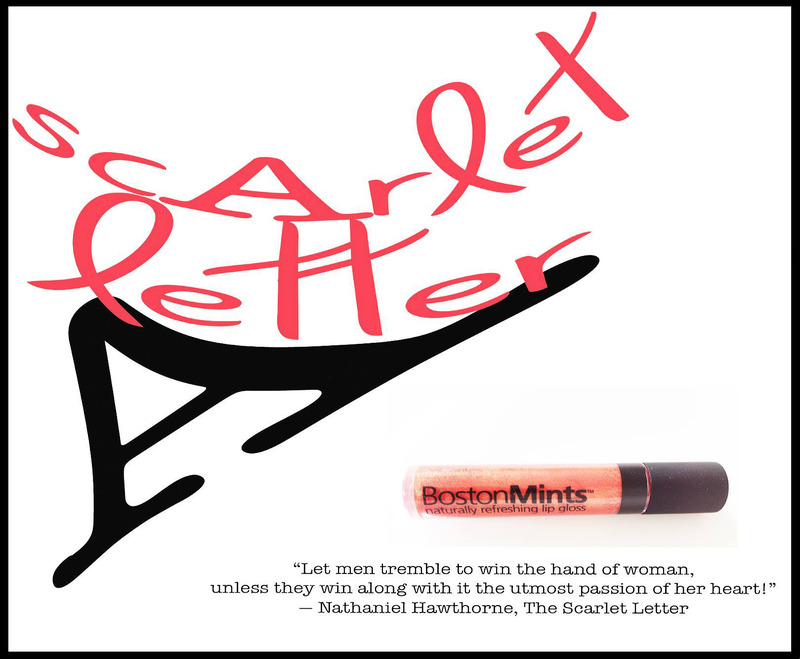 Scarlet Letter lipgloss is the juiciest and mintiest warm shimmery red you can find. The color goes on sheer and glossy, never sticky and can be layered with other colors for depth and dimension. Your lips will thank you for treating them with Vitamins E and C, and the healing protection of Aloe Vera. BostonMints come in two sizes, full and purse, for all of your pockets! 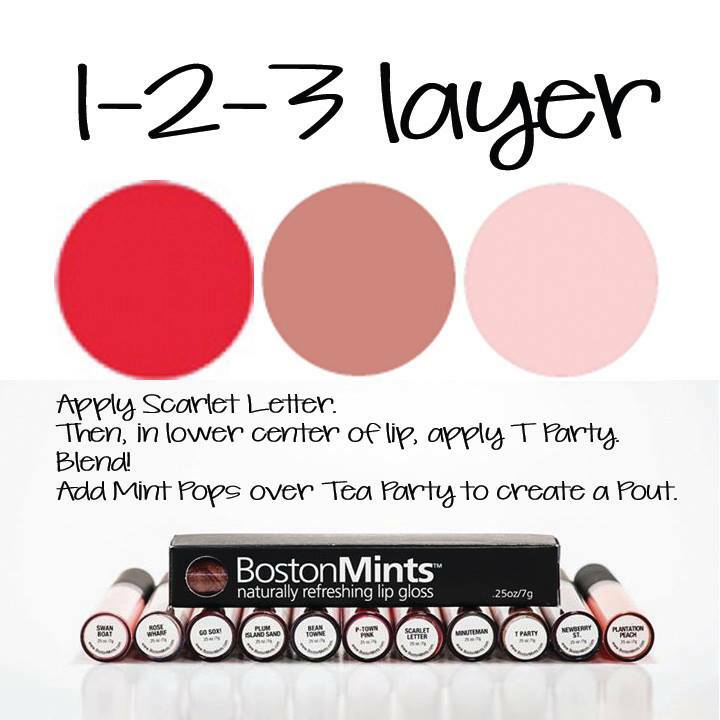 Order yours today and be sure to check out the full line of BostonMints colors, including the new Back Bay Berry and STRONG.